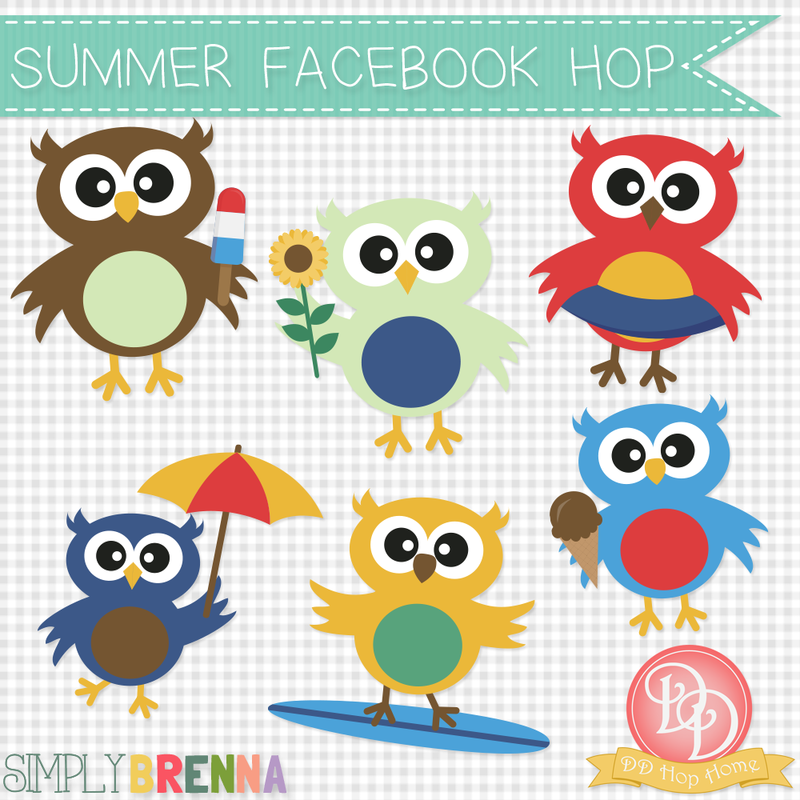 Summer is here and so is a new Etsy Digital Designers Facebook Hop! The theme for this one is summer picnic and all of the designs that everyone submitted are ADORABLE. Here's my contribution this time around! 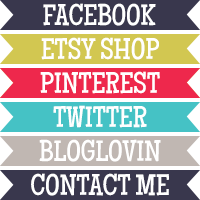 You can find the links over on my Facebook page, so head on over there before the end of the month to get your free download!